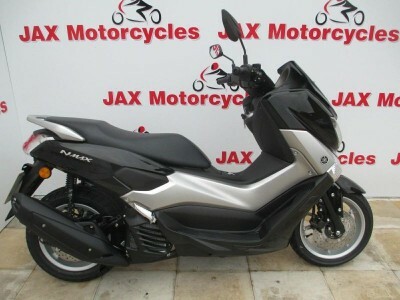 Riding the sporty styled NMAX, your daily trip into the city is about to become something to enjoy rather than endure. 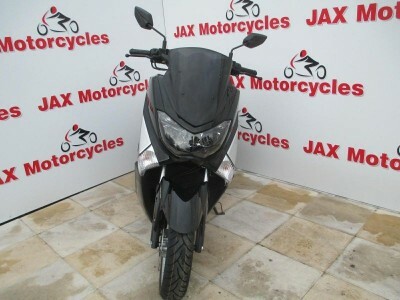 This urban commuter is specifically designed to offer increased riding enjoyment with sporty performance and outstanding economy. 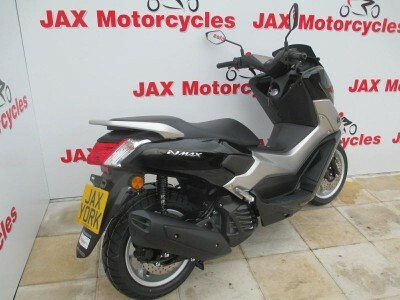 Its compact body gives you and your passenger the agility you need to get through congested streets - and with its powerful 125cc, EU4-compliant 4- stroke engine, NMAX delivers stronger acceleration with lower fuel consumption. 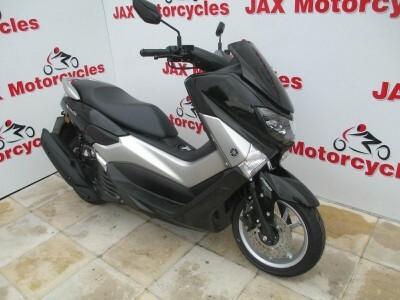 With its dynamic looks and a high- standard specification - including ABS - this fashionable city scooter brings premium design to the entry-level 125cc category. 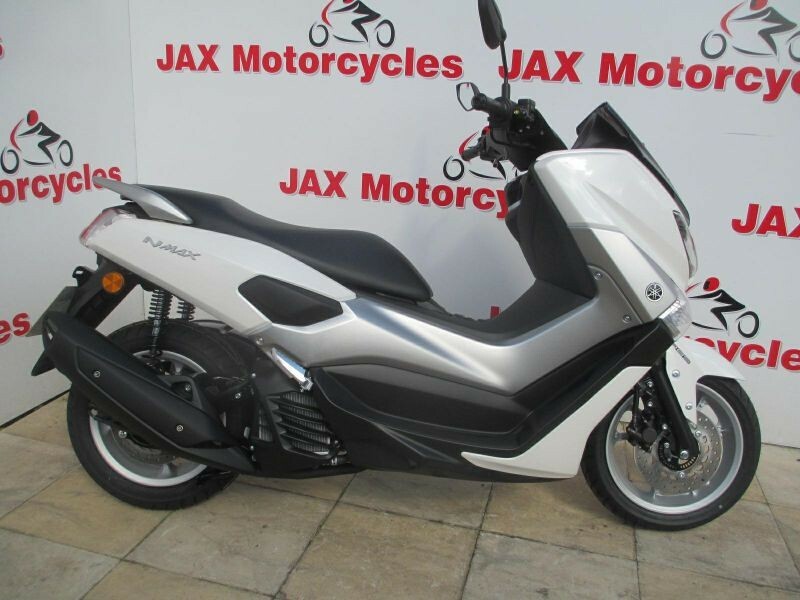 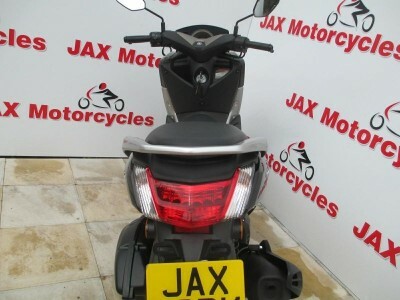 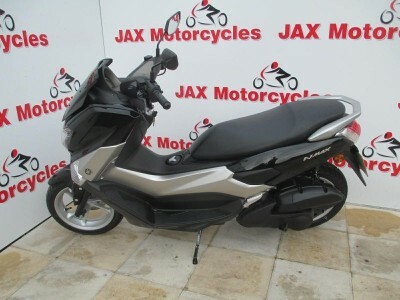 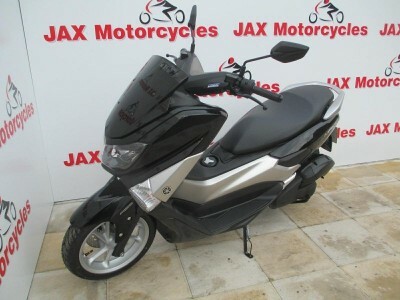 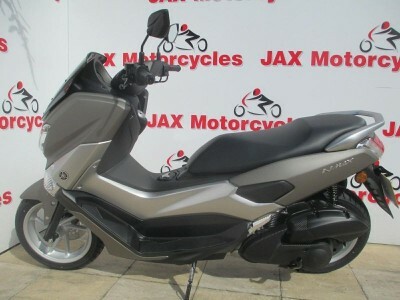 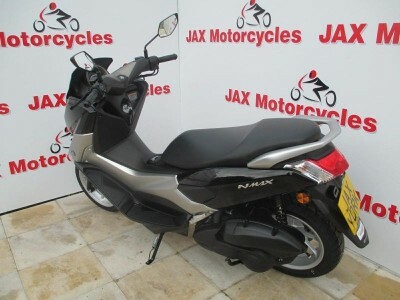 NMAX 125: Life changing transport.